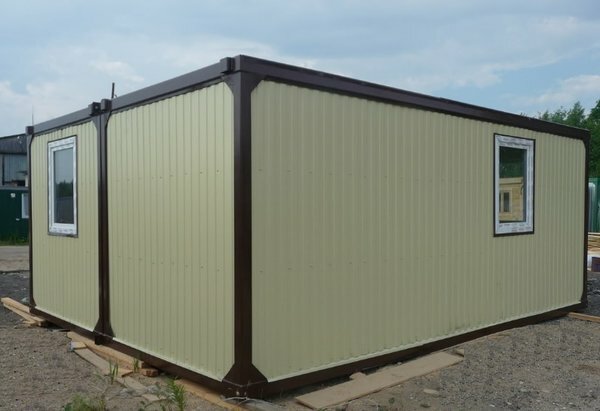 To build modular building you just have to install at least two modular containers together. Modular solutions are fast and cheap way to build offices and living accomandation for short period of tme or even for years. All dimensions of the modular containers can be customized to the customer's specifications and needs.